The soft kitty helps you cook! 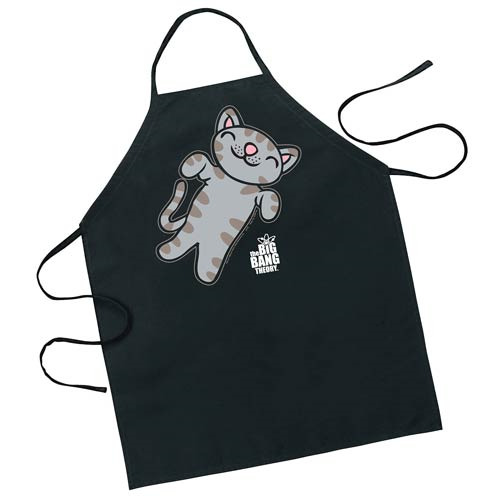 The Big Bang Theory Soft Kitty Apron features an image of Sheldon Cooper's favorite little soft kitty. It's a must-have for fans of The Big Bang Theory! One size fits most adults. Ages 12 and up.